In November 1968, millions of double LPs were shipped to record stores worldwide ahead of that tumultuous year’s most anticipated music event: the November 22nd release of The BEATLES (soon to be better known as The White Album). With their ninth studio album, The Beatles took the world on a whole new trip. For 50 years, The White Album has invited its listeners to venture forth and explore the breadth and ambition of its music, delighting and inspiring each new generation in turn. 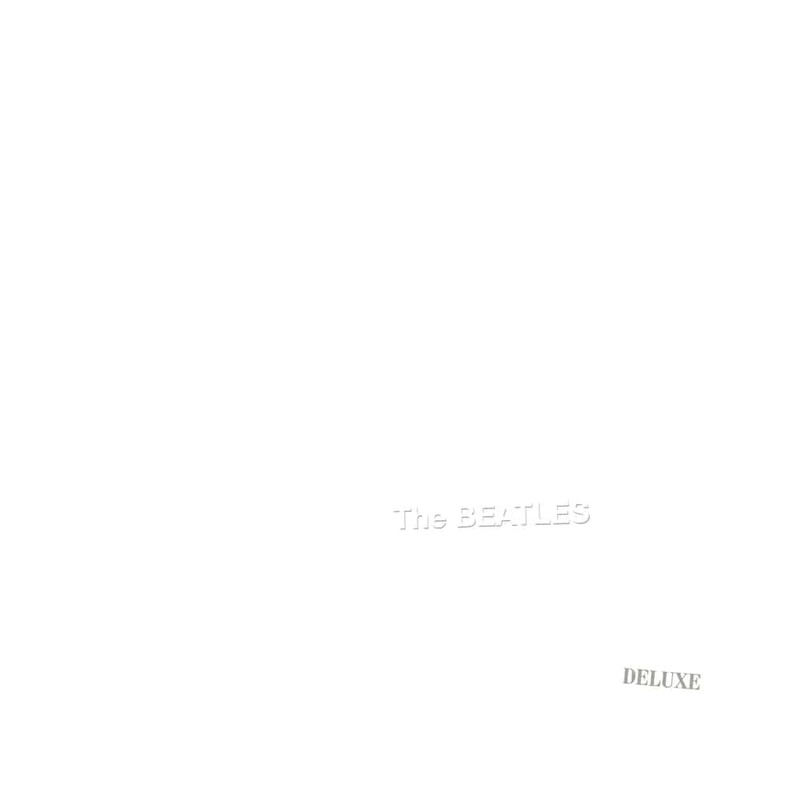 This is the first time The BEATLES (White Album) has been remixed and presented with additional demos and session recordings. The album’s sweeping new edition follows 2017’s universally acclaimed Sgt. Pepper’s Lonely Hearts Club Band Anniversary Edition releases. To create the new stereo and 5.1 surround audio mixes for The White Album, Martin and Okell worked with an expert team of engineers and audio restoration specialists at Abbey Road Studios in London. All the new White Album releases include Martin’s new stereo album mix, sourced directly from the original four-track and eight-track session tapes. Martin’s new mix is guided by the album’s original stereo mix produced by his father, George Martin. The deluxe edition includes the 2018 stereo album mix as well as the Esher Demos, of which tracks 1 through 19 have been sequenced in order of the finished song’s placement on The White Album. Tracks 20-27 were not included on the original album.